Following the launch of Avista in 2017 Groundsure has developed a suite of reports, including a NEW Homebuyers Plus, Homescreen, Flood and Planning, in which the Avista quality standard of detail, look, layout and navigation is replicated to ensure a high quality premium range of products. Groundsure’s Planning, Flood and Homescreen reports have all been redesigned with new features, improved layout and design for clearer navigation, improving workflow for solicitors. 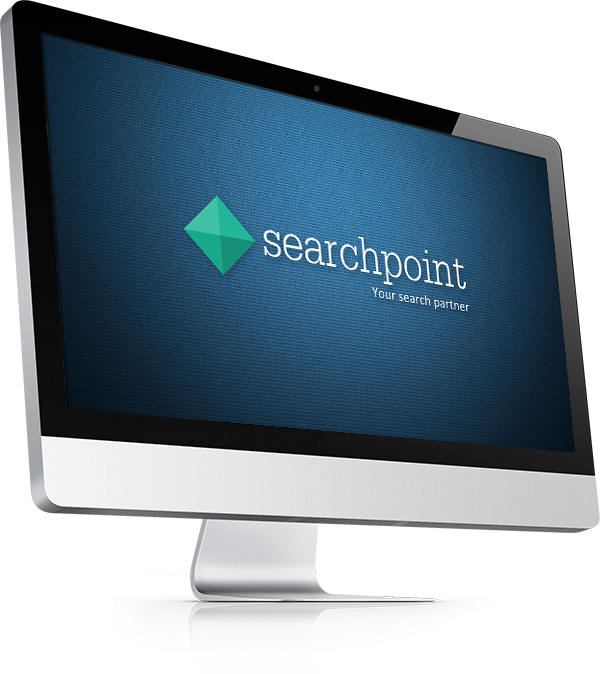 The product matrix shows how each search within the range fits together and gives a simple visual guide to the contents of each search. 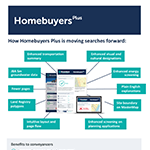 Groundsure’s Homebuyers Plus report is a new residential environmental risk report and is an enhanced version of the existing Homebuyers report. The report sits between the original Homebuyers and Homescreen reports and the Avista report which was introduced last year. The new report is based on Land Registry polygons instead of being point based which means the whole of the property within the boundary is included in the assessment. Also an improved layout and clearer navigation means you can get to the information you and your clients need faster. Homebuyers Plus reviews flood, contaminated land, ground stability and screens other environmental risks such as energy, transportation and planning to provide comprehensive environmental checks for a residential property. Flood risk assessment now includes new JBA 5m groundwater data, in addition to all other flooding sources. Uses Land Registry polygons – providing a higher level of accuracy. Fewer pages (up to 70% less), reduced printing and postage costs. Groundsure Homescreen is now a fully interpreted, risk-rated screening report. The report reviews Contaminated land, Ground Stability and Radon and provides screening (alerts) for Flood, Energy, Planning and Transportation. The report now uses a property boundary instead of being point based. This leads to a more accurate assessment as the whole property is considered. Groundsure Flood now includes JBA 5m groundwater data and Land Registry polygons to ensure a comprehensive accurate assessment of all flood risks, reducing the need for further searches.